ISTANBUL — The Turkish government has seized the historic Armenian Surp Giragos Church, a number of other churches and large swaths of property in the heavily damaged Kurdish city of Diyarbakir, saying it wants to restore the area but alarming residents who fear the government is secretly aiming to drive them out. Workers’ Party, which ended a two-year cease-fire in July. Many neighborhoods have been left in ruins, and hundreds of thousands of people have been forced from their homes. Surp Giragos, one of the largest Armenian churches in the Middle East, was damaged in the fighting and forced to shut its doors. Both the Armenians, for whom Surp Giragos is an important cultural touchstone, and the Kurds have discerned a hidden agenda in the expropriations. They say the government plans to replace the destroyed neighborhoods they shared with other minorities with luxury rentals and condominiums affordable only to a wealthier, presumably nonminority class of residents. Some analysts agree, saying even some of the better-off Syrian refugees in Turkey could end up there. Indeed, under President Recep Tayyip Erdogan, Turkey’s governing Justice and Development Party has displayed a predilection for sweeping projects. It was a proposal to build a shopping mall in place of a razed central park in Istanbul that set off mass antigovernment demonstrations in 2013. 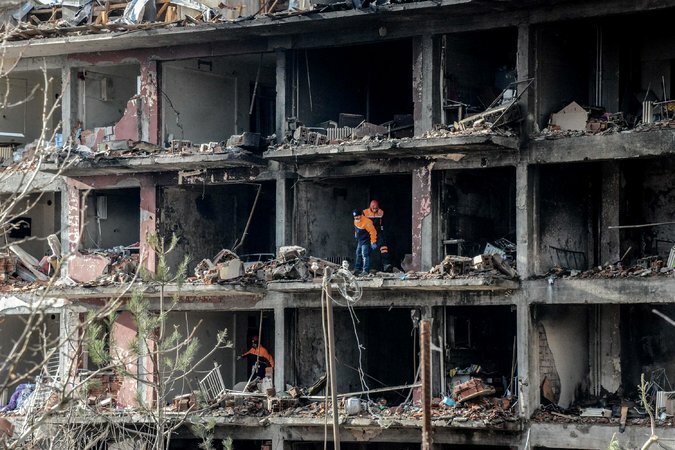 Shortly after that speech, the local housing administration started tearing down decrepit residential buildings in Sur, but opposition soon brought a halt to the demolition. Many of the buildings in Sur are protected, prohibiting big restoration projects. Mass construction can be carried out only if the government declares an urgent expropriation, as it has done now. Prime Minister Ahmet Davutoglu said recently that the government would rebuild Sur to look like the scenic Spanish city of Toledo. “Everyone will want to come and appreciate its architectural texture,” he said. Yet for the Armenians and the Kurds, distrust of Turkey’s intentions runs deep. Armenians still have vivid memories of what historians now call the World War I genocide carried out by the Ottoman Turks, in which 1.5 million of their countrymen died, and the Kurds have fought the Turkish government on and off for generations. Diyarbakir is a polyglot city that is home to small Christian congregations of Assyrians, Chaldeans and Turkish converts, as well as to Armenians and Kurds. Surp Giragos (“Surp” means saint in Armenian), which stands in Sur, closed in the 1960s for lack of parishioners but was renovated and reopened in 2011, part of a reconciliation process begun by the Erdogan government that has returned dozens of properties that the Ottoman Turks confiscated during World War I. To many Armenians in the area, who lost touch with their family histories after the genocide and were often raised as Muslims by Kurdish families, the church has served as an anchor as they rediscovered their identities. These “hidden Armenians” emerged as Turkey relaxed its restrictions on minorities, but now they say they again feel threatened. 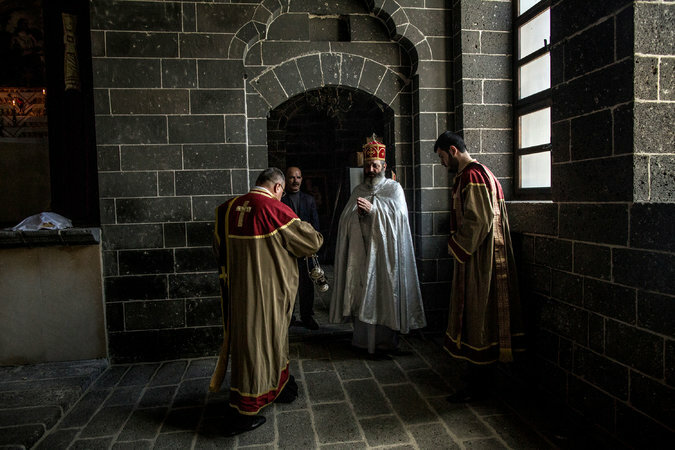 That helps explain why the government’s seizure of the church struck a particularly raw nerve with the Armenian diaspora and rights groups, who say the expropriation of religious properties and 6,300 plots of land in Diyarbakir is a blatant violation of international law. “This is reminiscent of the events leading up to the start of the Armenian genocide on April 24, 1915, when properties were illegally confiscated and the population was displaced under the false guise of temporary relocation for its own protection,” said Nora Hovsepian, the chairwoman of the Western Region of the Armenian National Committee of America. The Turkish government denies that those killings amounted to genocide, saying thousands of people — many of them Turks — died as a result of civil war. The local governor’s office defended the decision to expropriate the property in Diyarbakir, saying in a written statement that the main aim was to bring Sur’s potential as a historic quarter to light by restoring registered buildings and replacing irregular structures with new ones that it the city’s historical fabric. Local officials have said the properties will be returned once they are restored. But many communities in the area have lost trust in the government, and official statements have been dismissed as insincere. 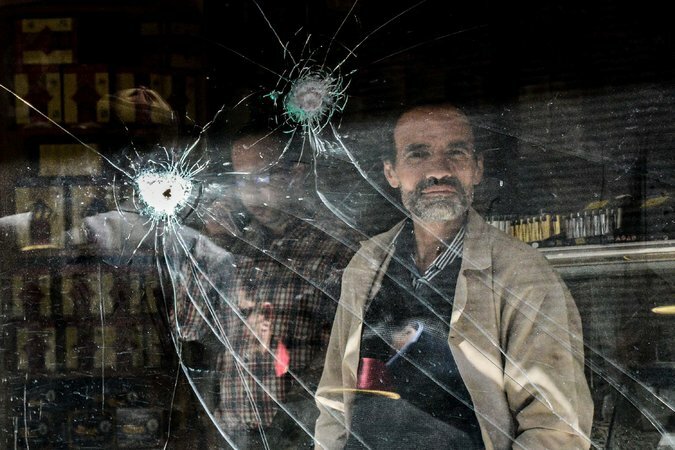 “The government wants to seize the heart of Diyarbakir and singularize it, ridding it of its rich multifaith and multicultural structure,” Abdullah Demirbas, a former mayor of Diyarbakir, said in a telephone interview. A video distributed by the prime minister’s office to illustrate the government’s vision for the project has also been criticized for its focus on mosques and residential areas over other prominent religious establishments in the area. The Diyarbakir Bar Association has sued the government, claiming that the project is a work of “military and security reconstruction” and that it will not benefit Sur. The Surp Giragos Church is also preparing to take legal action against the order. 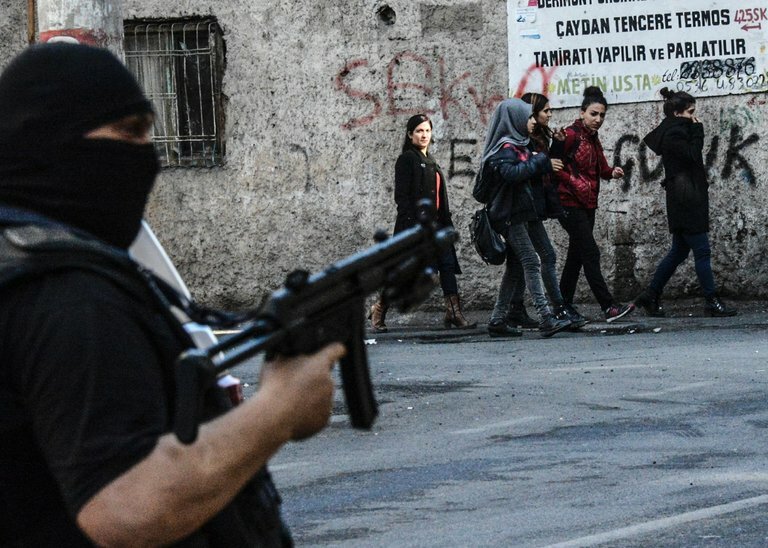 The developments in Sur have marred the steps taken by the Turkish government in recent years toward reconciliation with the nation’s Armenian population. Last year, a historic Armenian orphanage, built by dozens of descendants of people who survived the genocide, was returned by the government to the Gedikpasa Armenian Protestant Church Foundation, after months of campaigning and the intervention of Mr. Davutoglu. At the time, Armenians worldwide hailed the decision as an example of how activism by Turkish Armenians could bear fruit. But critics argued that the restitution of the land just before important elections was politically motivated, and said they doubted that other confiscated properties would be returned in a timely fashion. That history, and the traumas associated with those bloody events, have been passed down through generations, and continue to reverberate among Armenians. Mahmut Kaya and Safak Timur contributed reporting.